Text link: simply copy the HTML code below and paste it into any web page. 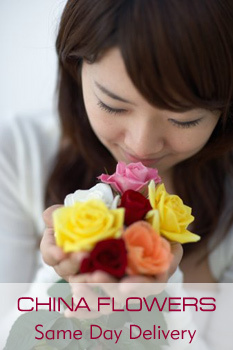 Flower guide & gift culture in China. Please put our link on your web page first.